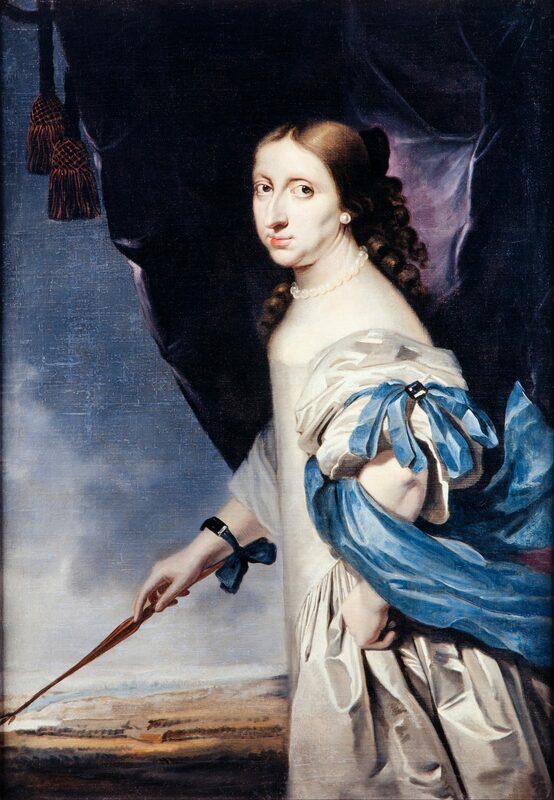 Christina of Sweden was born on 18 December 1626 as the daughter of King Gustav II Adolf and his wife Maria Eleonora of Brandenburg. She was their third daughter, but the only one to survive to adulthood. She was first thought to be a boy as she was hairy and screamed in a strong voice. Despite the mistake, her father was happy with her birth. Her mother never got over the disappointment of her gender. 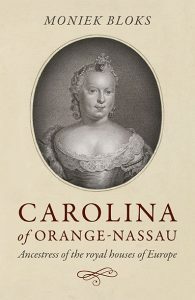 Her father secured Christina’s right to the throne of Sweden before he left for Germany in the Thirty Years’ War, just in case he never returned. It was a smart thing to do, as he died in battle on 6 November 1632. Her mother was mentally unstable, and her father had intended that Christina should be cared for by his half-sister, Catherine of Sweden. Maria Eleanora was not happy with this, and she was exiled to Gripsholm Castle. Christina received the education of a royal prince, and she was only too happy with her studies, studying up to ten hours a day. She learned to speak eight languages, besides her native Swedish. She surrounded herself with scholars and musicians and became one of the most learned women of her time. 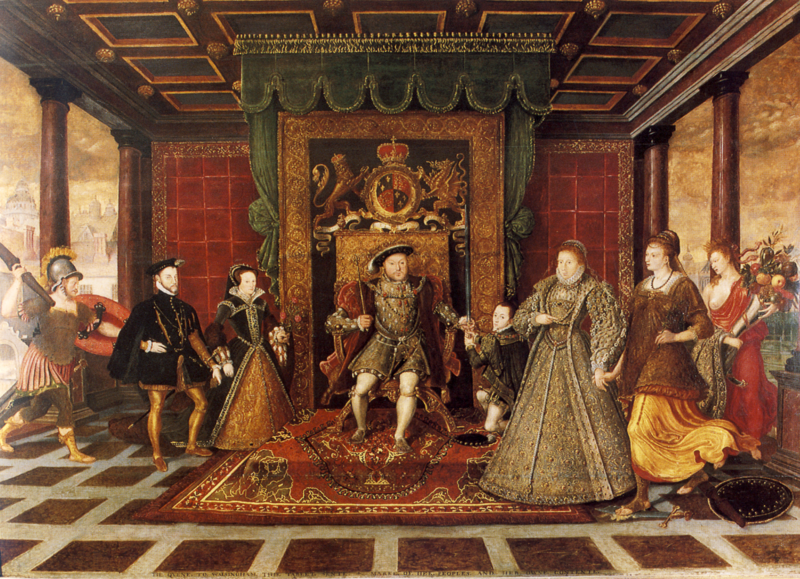 In 1644 she was declared to be of age, but a coronation was delayed due to the war with Denmark. She had shown an interest in Catholicism and celibacy from an early age, though she knew that she was expected to provide an heir to the Swedish throne. Her first cousin, Charles, son of Catherine of Sweden, was infatuated with her and they were secretly engaged for a while. She had a close female friend, Ebba Sparre, whom she called Belle. On 26 February 1649, Christina announced that she would not marry and appointed Charles to be the heir to the throne. Her coronation finally took place on 22 October 1650. In 1652 Christina decided that she wanted to become Catholic and also had something like a nervous breakdown. By then she had reigned for twenty years, working and studying at least 10 hours a day. She slept very little and took little care of herself. 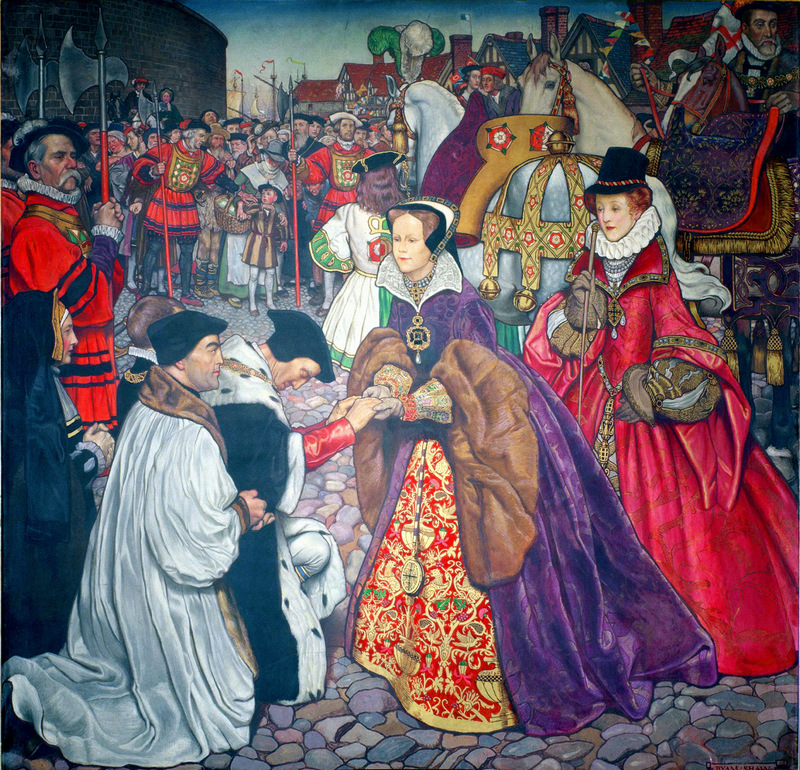 In February 1654 she informed her counsel that she intended to abdicate and she did so in favour of Charles on 6 June 1654. During the ceremony, her regalia were ceremonially removed from her one by one. She was forced to take off her own crown after the person who was supposed to do it refused. Now simply dressed a white taffeta gown, she gave a farewell speech. Charles, now Charles X Gustav, was dressed in black and was crowned later that day. Christina left Sweden dressed as a man under the name Count Dohna. She lived in Antwerp for four months before officially converting to Catholicism on 24 December 1654. She left for Italy in September. Her conversion was officially announced in November 1655. Her entry into Rome took place on 20 December 1655. She eventually settled in the Riario Palace. In April 1660, she was informed that Charles X Gustav had died, while his son Charles XI was just five years old. She went to Sweden that summer, pointing out that she left the throne to Charles X Gustav and his descendants and if he died, that she would take over the throne again. She eventually submitted a second renunciation of the throne as her religion would make it impossible for her to become Queen again. She finally arrived back in Rome in the summer of 1662. Christina made an attempt to be elected as Queen of Poland, as Poland was an elective monarchy. She failed in this attempt. She wrote an unfinished autobiography of which several drafts still exist. In February 1689 Christina fell seriously ill. She seemed to recover but became worse again by April. She died on 19 April 1689. She was buried within the Grotte Vaticane, one of only three women. She was a strange woman. I first became aware of Queen Christina from the Greta Garbo film of the same name. Yes, I know the film is not exactly true to life and mostly romance but it was enjoyable and Garbo was excellent. So I did some reading and found the movie got some of the facts straight like Christina’s friend Ebba Sparr and Christina having to remove her own crown because nobody would do it. It does sound, from what you wrote, like she may have regretted giving up the crown at some point. I did not know she went to Italy or that she was/is buried in the Grotte Vaticane. Thank you for increasing my knowledge of this very interesting woman. Her father (King Gustav II Adolf of Sweden) was known as “the lion of the North” or “the Golden King”. He was a defender of the Protestant faith in “the thirty years war” and is often regarded “as one of the greatest military commanders of all times”. When his daughter abdicated and later converted to the catholic faith it was a great scandal.